When you want to stay warm, dry, and stylish. 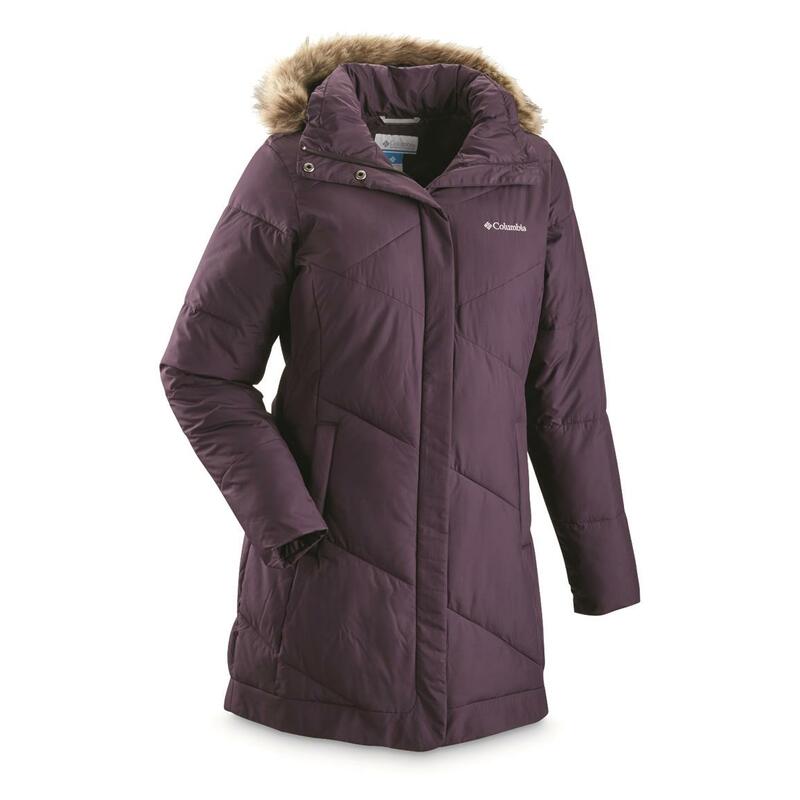 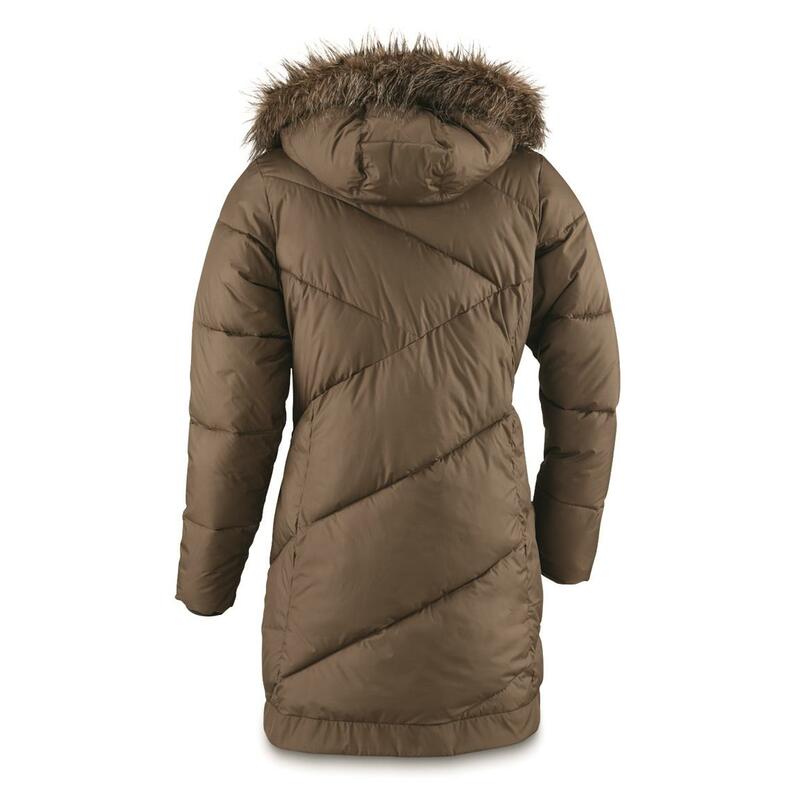 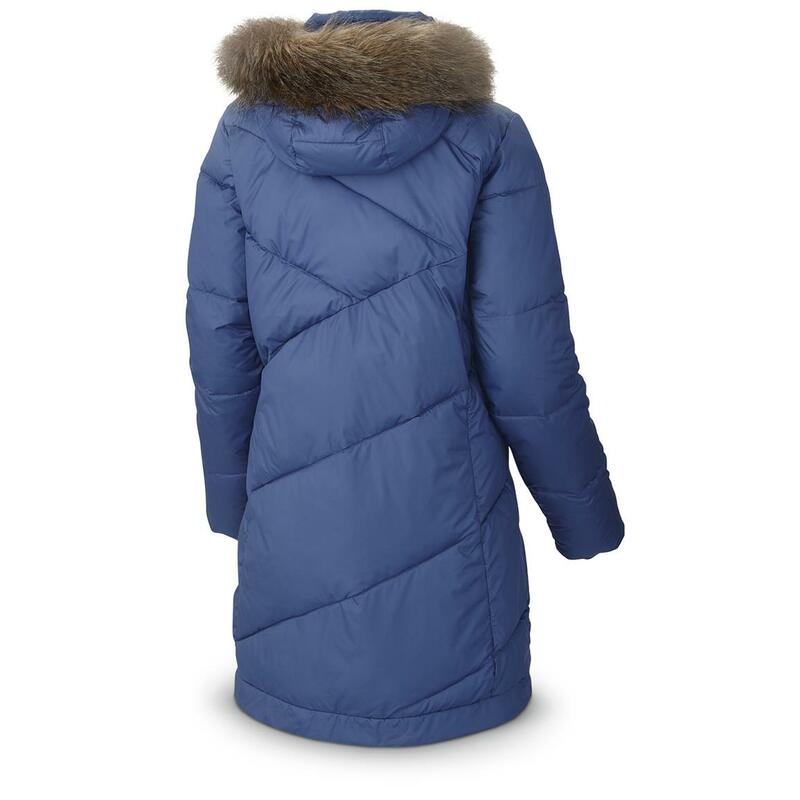 From its extended length to its fur hood, this Columbia Women's Snow Eclipse Mid Jacket is the ideal choice for staying cozy warm when the temps dip. 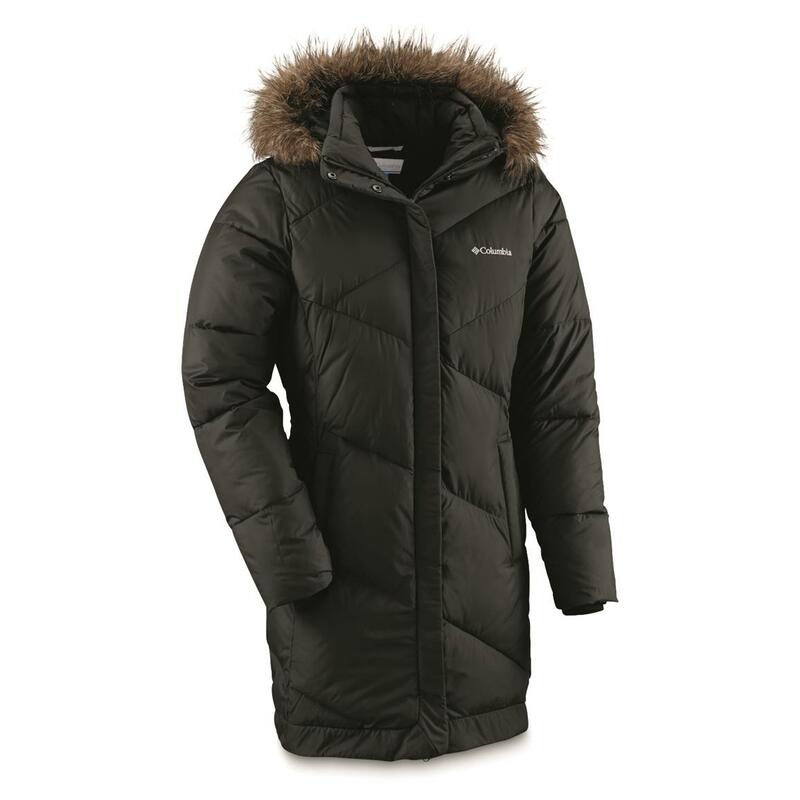 It's filled with synthetic down insulation, so when the winter winds hit, you can hit back. 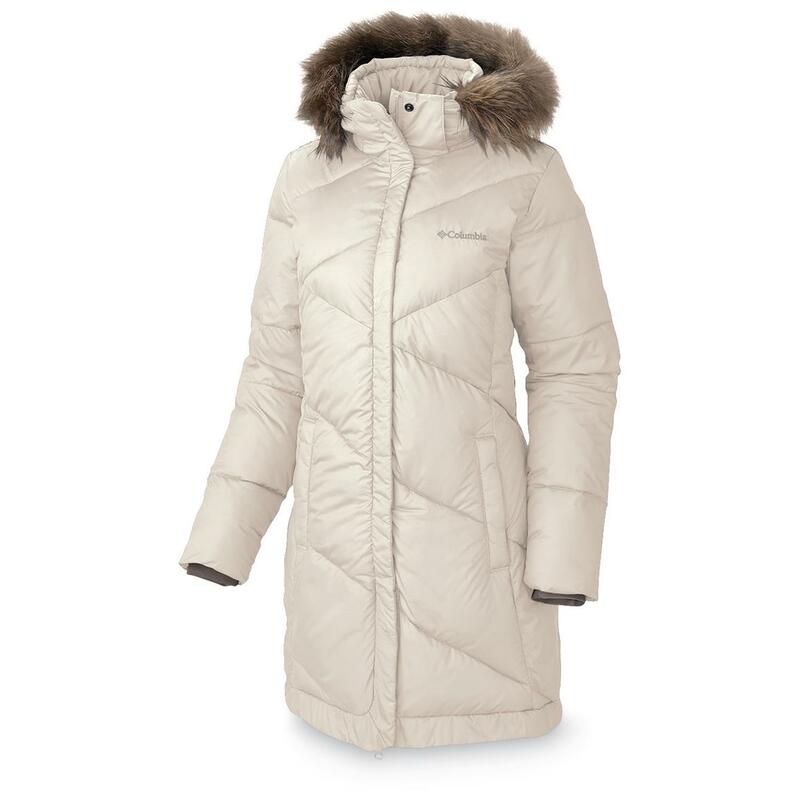 It's perfect for anything from a weekend cabin getaway to your daily wintertime 9-5. You know when it comes to reliable outdoor gear that keeps you comfortable, Columbia® is a brand you can trust. 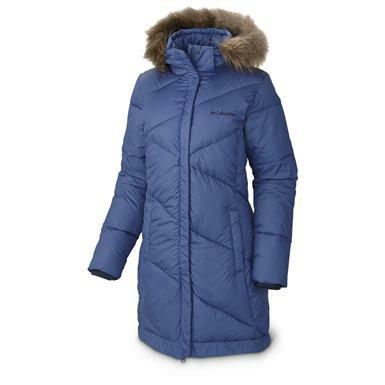 Order this Columbia® Jacket today.